Please join us for an afternoon presentation on evidence-based behavioural parenting strategies for managing disruptive behaviours. 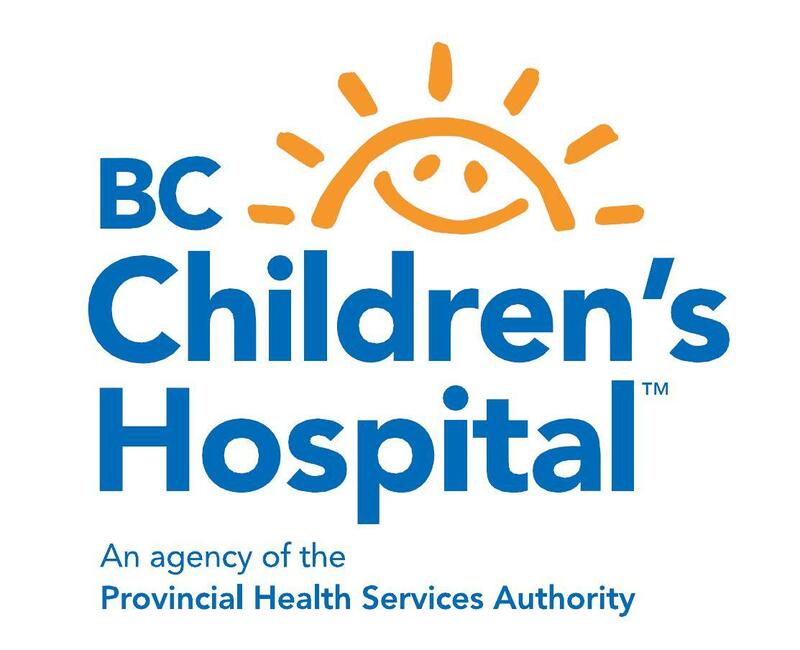 BC Children’s Hospital and the Pacific Autism Family Network are pleased to co-host this talk by Psychologist Dr. Karen Bearss (University of Washington/Seattle Children’s Autism Centre), who will review various forms of parent training for ASD/DDs, review key concepts in understanding why challenging behaviours occur, and discuss effective parenting strategies for managing children’s challenging behaviour. This is a free event for parents/caregivers. However, seating is limited so please RSVP to info@pacificautismfamily.com. Dr. Karen Bearss is Acting Assistant Professor in the Department of Psychiatry and Behavioral Sciences at the University of Washington. She earned her B.S. in Psychology as well as her M.S. and Ph.D. in Clinical Psychology at the University of Florida. Previously, she served as an Associate Research Scientist at the School of Nursing and Child Study Center at Yale University, and Assistant Professor at Emory University where her work focused on parenting interventions for children with disruptive behaviors, as well as dissemination/implementation of evidence based treatments into community settings. At UW, she works at the Seattle Children’s Autism Center where she develops and evaluates evidence-based parenting interventions for children with ASD. Clinically, she also oversees multidisciplinary evaluations for young children with ASD and related disorders. Please see the event brochure here. This entry was posted on January 20, 2018 by Events Manager.